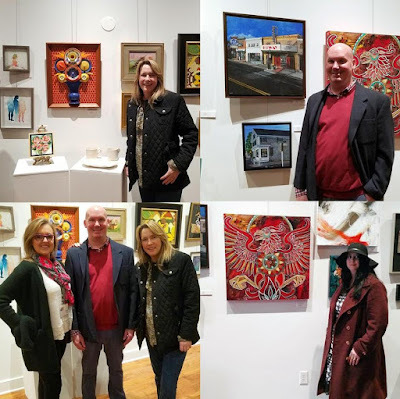 New gallery, new art opening! 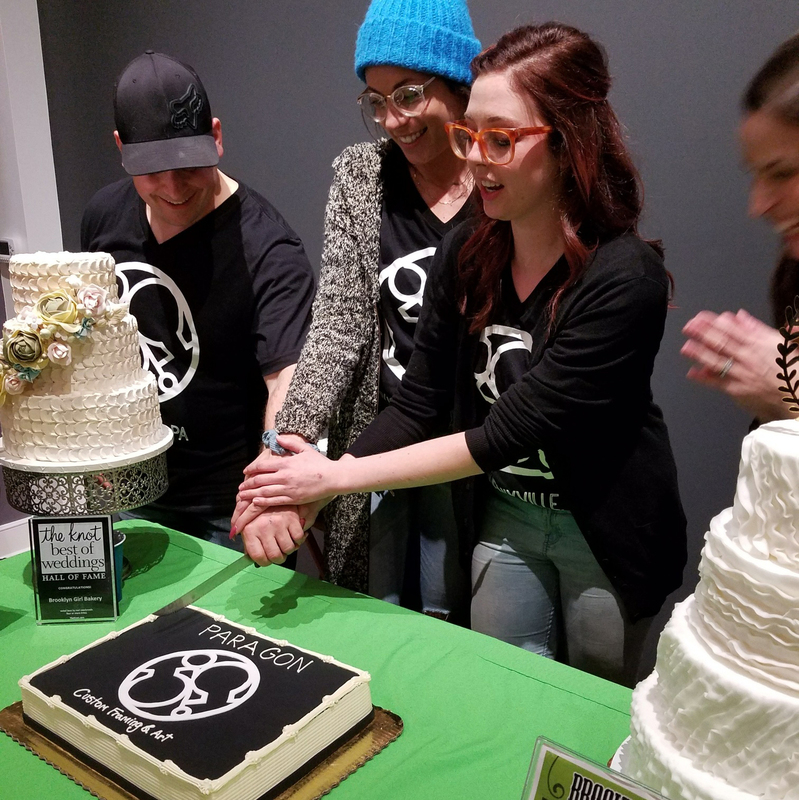 Hundreds of local art enthusiasts turned out on March 3, 2018 for the grand opening, when Paragon Framing and Art opened their doors for business for the first time. Located at 175 Bridge Street, Paragon is on the main thoroughfare in downtown Phoenixville, PA, a trendy area filled with fun little shops, cafes, bars and restaurants, most one-of-a-kind. Lynnette Shelley, paints animals in mixed media. 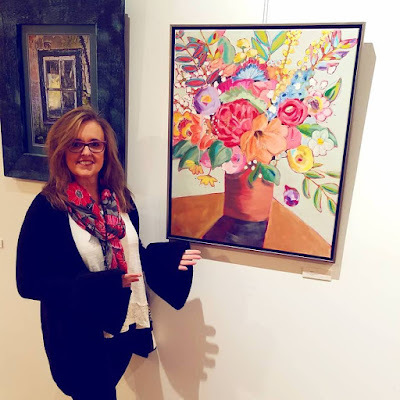 There are soooo many more gifted artists in this must-see show! 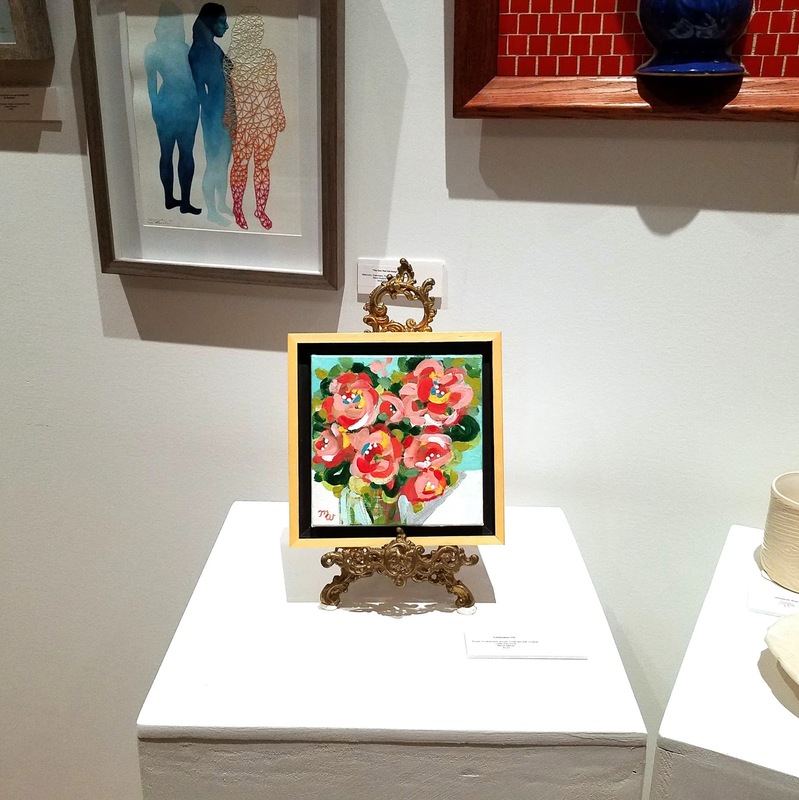 Here is my second painting in the show- this one a floral mini. 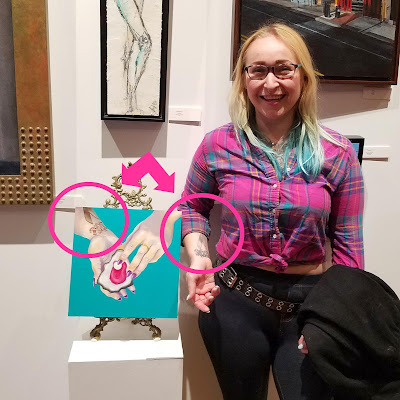 The model for Paragon's co-owner Kenzie De's painting was in attendance and happy to show her tattoo next to the one in the cool oyster painting. The celebratory cutting of the cake was a joyous occasion! As cake is my very favorite guilty pleasure food, I can attest that this creation by Brooklyn Girl Bakery was some of the best! I had two pieces. Don't tell! *Here is the promised Facebook live video! 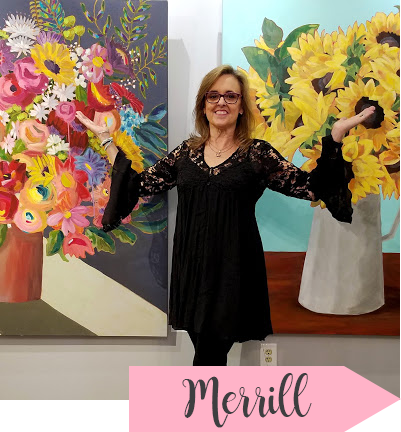 Enjoy, and be sure to catch the show which is up until April 30. Thanks for visiting!